I salute the courage shown by these 3 cops ATS Chief Hemant Karkare, encounter specialist Vijay Salaskar and ACP Ashok Kamte. It was an emotional day for the families of the police officers who laid down their lives while trying to take control of the terrorists’ firing spree in Mumbai on Wednesday night. The three police officers were Maharashtra’s finest. ATS Chief, Hemant Karkare, encounter specialist Vijay Salaskar and ACP Ashok Kamte were killed in action during the worst terror strike to hit Mumbai. 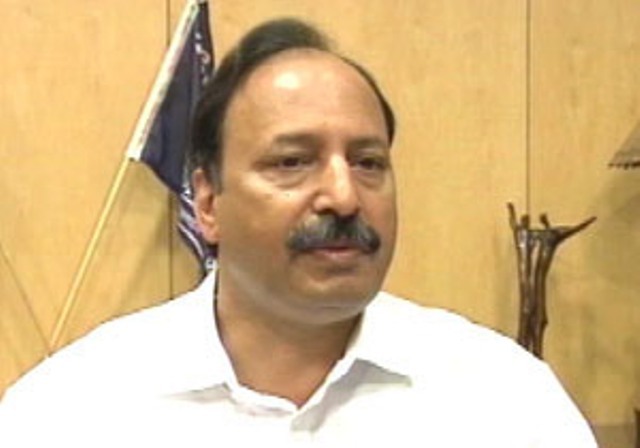 Hemant Karkare was an officer known for his discipline and fair investigation. 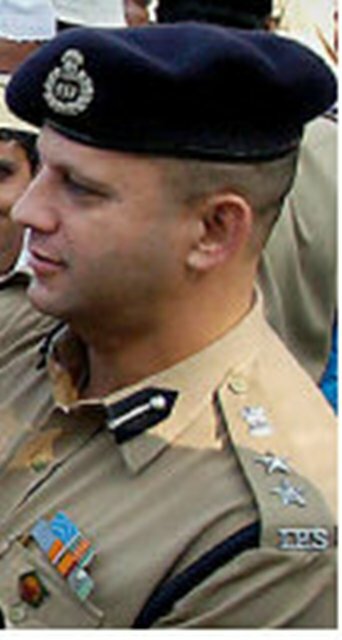 Part of the IPS batch of 1982, he served in RAW for nine years and was made ATS chief in January this year. Apart from solving the serial bomb blasts in Thane, Vashi and Panvel, Karkare was the man following the terror trail in the Malegaon Blast case. 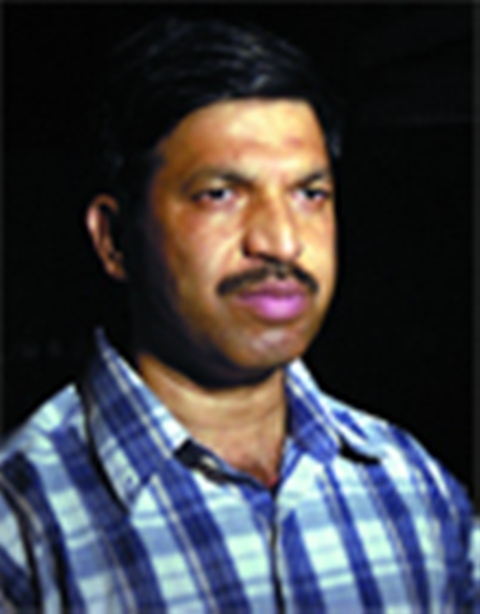 Encounter specialist Vijay Salaskar was an officer of the 1983 batch and had close to 80 encounters under his belt. He took down dead dreaded criminals like Amar Naik, Jaggu Shetty, Sadhu Shetty, Kundan Singh Rawat and Zahoor Makhanda. Salaskar died when a bullet hit his head. ACP Ashok Kamte had earlier served as the commissioner of Solapur. Kamte was always known to be in the thick of action. Even as the families grieve the loss of their loved ones, the city mourns the death of its heroes. For an embattled Mumbai police force, it’s time to reflect on the losses. My tribute to all these 3 cops and i pray to god for them.